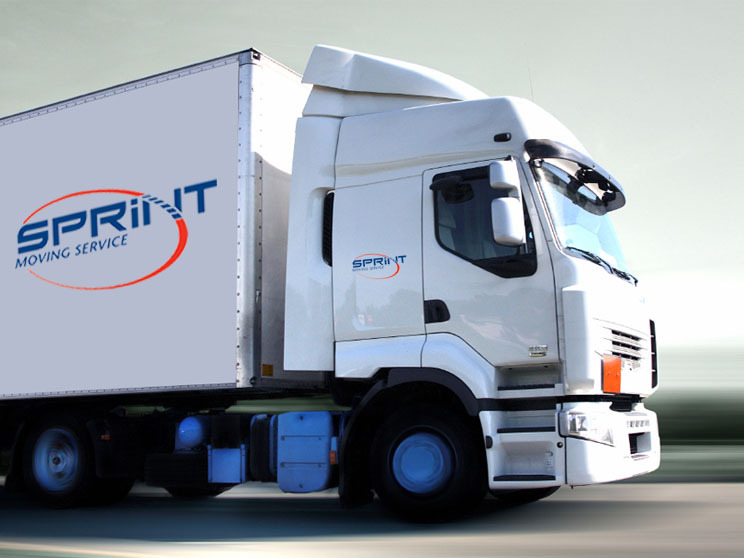 Sprint Moving Service, London, Ontario's Most Trusted Moving Company. Don't dread moving. Leave the heavy lifting to us. Trusted since 2007. 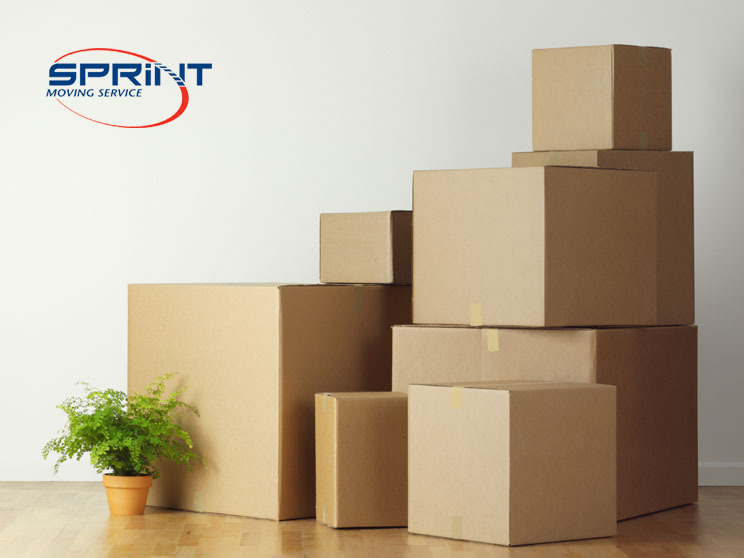 Hire Sprint Moving Service for a no stress move today.